Follow along as this famously famished caterpillar eats his way through one piece of chocolate cake, one ice-cream cone, one pickle, and so much more! Read along with Divya Srinivasan’s Little Owl’s Snow, a great picture book for little readers to cuddle up with on cold, snowy days. 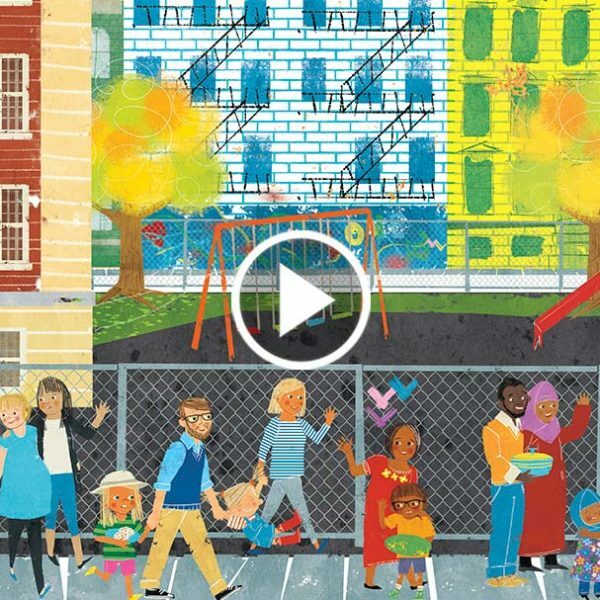 Settle in and read along with All Are Welcome, a beautiful, reassuring picture book that celebrates diversity and inclusion. Read along with Michael Rex’s Eat Pete, a will-he-or-won’t-he picture book that appeals to young readers who love funny stories and surprise twists! Vroom, vroom! Follow along as John Cena reads Elbow Grease, his new, action-packed picture book about a little monster truck who is determined to compete in the Demolition Derby. 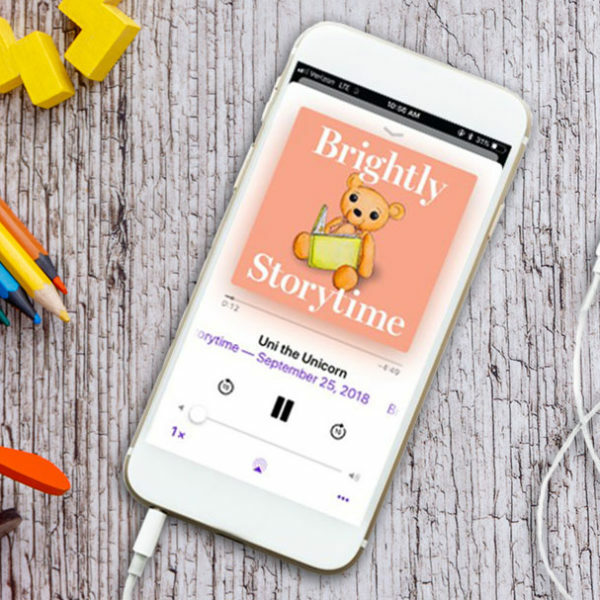 Perfect for busy families, the Brightly Storytime podcast offers bite-sized listening whenever you have a few minutes to spare for a great story. 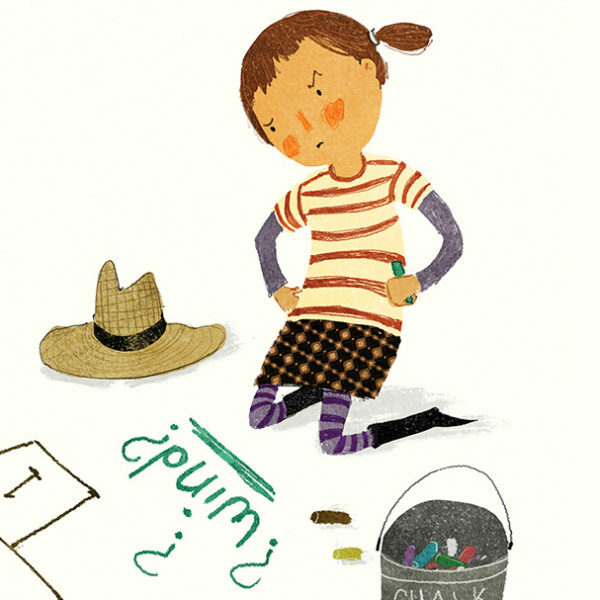 Read along with The Day You Begin, a picture book about a little girl who feels she doesn’t fit in with her peers — until she discovers the power of storytelling. 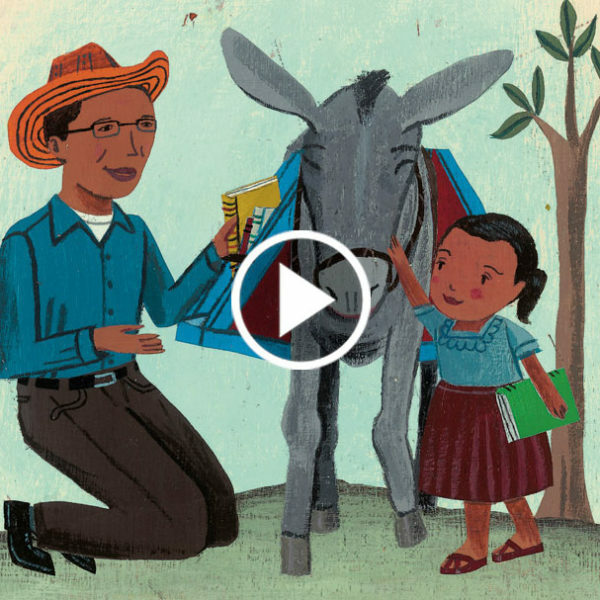 Read along with Waiting for the Biblioburro, a beautiful picture book inspired by Luis Soriano Bohorquez, the real-life traveling librarian who brings books to children across Colombia. Follow along with Llama Llama Loves to Read and watch as everyone’s favorite little llama and his classmates learn their ABCs, identify sight words, and read stories! Get ready for Shark Week by reading along with My Little Golden Book About Sharks, a picture book full of fascinating facts for little shark-lovers to sink their teeth into. Settle in and enjoy How to Cheer Up Dad, a heartwarming and comical picture book that is perfect for reading aloud with dad on Father’s Day and all year long. Read along with Dr. Seuss’s The Lorax, a powerful and timeless picture book that’s perfect to explore with children on Earth Day and throughout spring. Brightly Storytime: We're Amazing 1,2,3! In this very special installment of Brightly Storytime, Ms. Linda hangs with two friends from Sesame Street, Abby and Julia, and reads We’re Amazing 1,2,3! A Story About Friendship and Autism.